We have moved! Please visit SOMSA.org to join the Society of OMS Administrators, or to log in and access your members-only benefits. 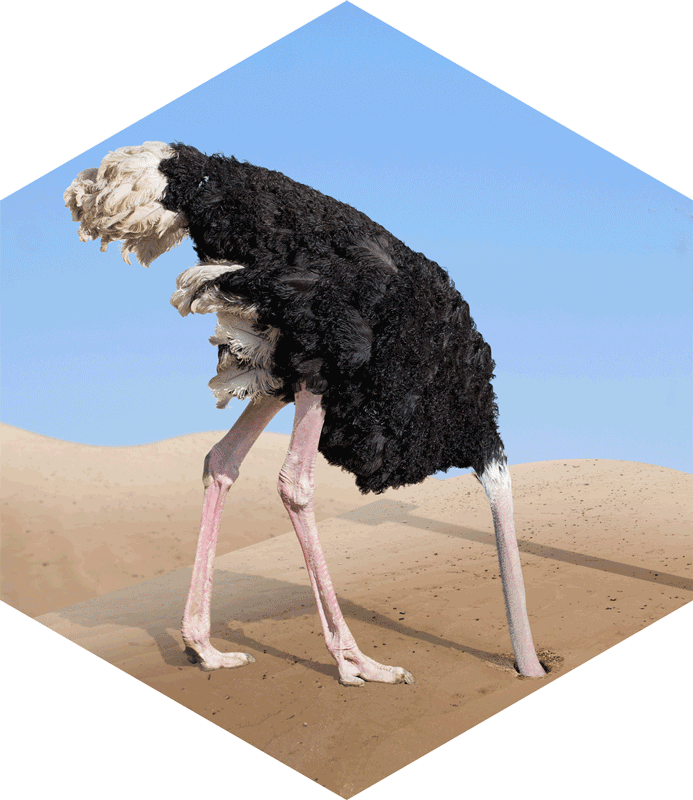 MEMBERS: Our new website is so overwhelmed by all of the love and attention it's been getting from enthusiastic members that it is burying its head in the sand. If you get an error message as you try to access the site for the first time, please try again 4-8 hours later. As administrators of busy oral surgery practices do you find that there are never enough hours in a day to complete every task or process every request made either by your staff or doctors? We juggle our schedules and prioritize; we take and return many important calls, schedule and attend important meetings, make time to listen to our staffs’ and doctors’ concerns, update and implement important changes, etc. Our responsibilities in running a successful OMS practice are endless. It is our responsibility as administrators/managers to make sure that every day runs smoothly, efficiently and harmoniously. Promote the professional development of the Oral and Maxillofacial Surgery Administrator/Office Manager through peer interaction and educational programs. The Jaws Society, Inc. will provide its members the opportunity to belong to an organization recognized as the leading national authority on all aspects of Oral and Maxillofacial Surgery practice management.